Winklix is part of more than 20 companies in over 5 nations giving 1% of their sales to more than 3,30 nonprofits totaling in more than 10 Million rupees given 'back to blue'. 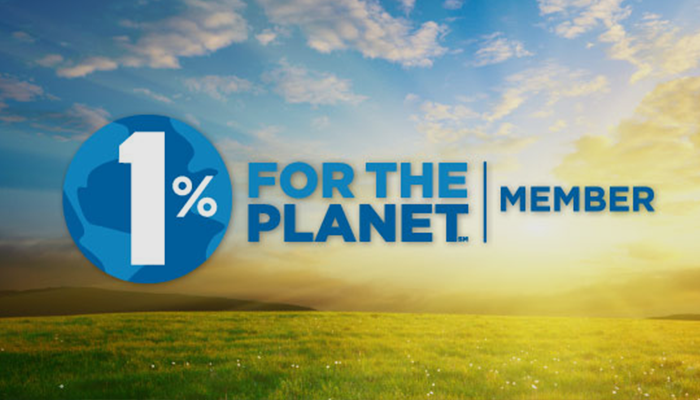 The nonprofits in the 1% network help to save land, protect forests, rivers and oceans, make production more sustainable, remove toxins from the environment, plastics out of oceans and more! All to give back to blue and drive positive environmental change.